Be sure to stop by Nasco’s Booth #V436 at the 2018 World Pork Expo June 6-8, 2018 at the Iowa State Fair Grounds in Des Moines, Iowa, and check out our most popular products for the swine industry. Taylor Crouch, Nasco’s Farm Sales Manager, answered a few questions about Nasco’s involvement in the Expo. 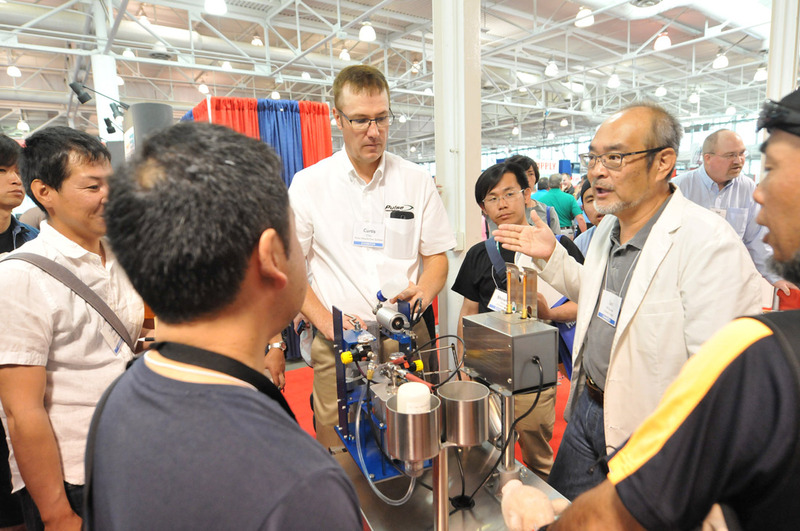 This event is for pork producers from around the world to visit and learn about new technology and techniques in pork production. 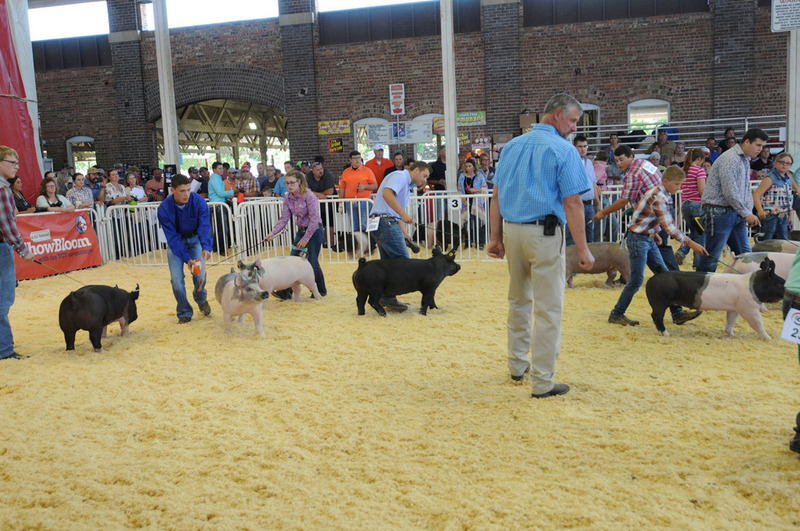 While a large trade show is going on for commercial farmers, there is also a junior and open swine show going on with exhibitors from all of the country. Commercial swine producers, veterinaries, international guests, show pig producers, junior swine showmen, and families. The fact that there are two different industries, commercial and show pig, that are combined in a weeklong event. What is Nasco’s role at the show? We are providing a store-type booth, selling swine production to pork production items, plus showing and grooming products. Also during this event we are making connections with new international customers. Who Can We See at the Show? 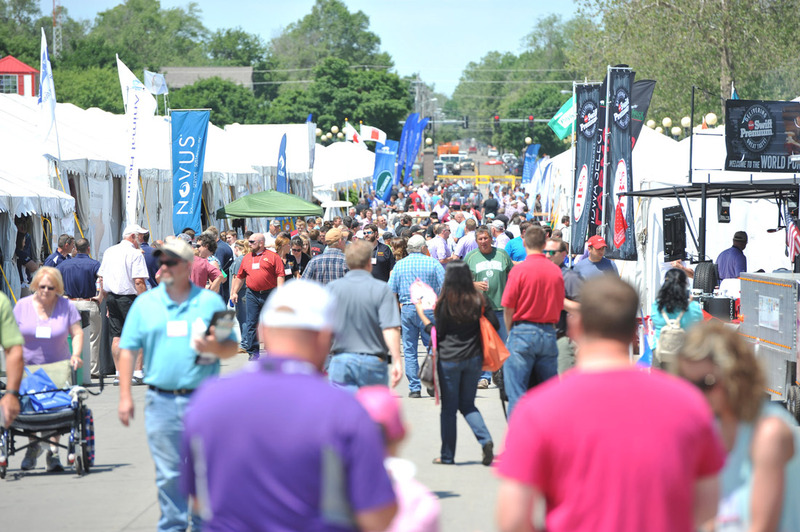 Hundreds of commercial exhibitors will display the latest pork production technologies, products and services at the World Pork Expo trade show from 8 a.m. to 5 p.m. on June 6-7, and 8 a.m. to 1 p.m. on June 8. You never know what exciting new things you might find! The NSR – National Swine Registry – A purebred swine registry for Duroc, Yorkshire, Hampshire and Landrace breeds. The NSR’s services include litter registrations, performance pedigrees, breed promotion, and marketing assistance. American Berkshire – Also a purebred registry focusing only on the Berkshire breed. CPS – Certified Pedigree Swine – Purebred registry for Chester, Poland, Spots, and Hereford swine. NJSA (National Junior Swine Association). This is an association from junior members younger than 21. This is the largest youth livestock association in the country. Team Purebred. This is a youth association for member under 21 who are showing Chester, Poland, Spot, Hereford, and Tamworth breeds. What are the top 5 pork-producing states? What part of the show is your favorite? My interest is in swine. My main interest is the junior livestock side. Too old to exhibit, I now spend my time helping my family and other families buy, feed, and exhibit swine at junior shows across the country.